Today, I write the article of BERT, which a new natural language model, again because it works so well in question and answering task. In my last article, I explained how BERT works so if you are new about BERT, could you read it? For this experiment, I use SQuADv1.1data as it is very famous in the field of question and answering. Here is an explanation by them. This is a very challenging task for computers to answer correctly. How does BERT work for this task? As you saw below, BERT recorded f1 90.70 after one-hour training on TPU on colab in our experiment. It is amazing because based on the Leaderboard of SQuAD1.1 below, it is the third or fourth among top universities and companies although the Leaderboard may be different from our experiment setting. It is also noted BERT is as good as a human is! I tried both Base model and Large model with different batch size. Large model is better than Base model with around 3 points. Large model takes around 60 minutes to complete training while Base model takes around 30 munites. I use TPU on Google colab for training. Here is the result. EM means “exact match”. Question & answering can be applied to many tasks in businesses, such as information extraction from documents and automation for customer centers. It must be exciting when we can apply BERT to businesses in the near future. Next, I would like to perform text-classification of news title in Japanese because BERT has a multi-language model which works in 104 languages globally. As I live in Tokyo now, it is easy to find good data for this experiment. I will update my article soon. So stay tuned! Since Q1 of 2019 is close to ending, I would like to talk about one of the biggest innovation of deep learning in Natural Language Processing (NLP). This is called “BERT” presented by Google AI in Oct 2018. As far as I know, it is the first model to perform very well in many language tasks such as sentimental analysis, question answering without any change of the model itself. It is amazing! Let us start now. The secrets of BERT are its structure and method of training. BERT introduces transformer as the main blocks in it. I mentioned transformer before as it is a new structure to extract information of sequential data. The key is the attention mechanism. It means to measure “how we should pay attention to each word in the sentence”. If you want to know more, it is a good reference. Then let us move on how BERT is trained. 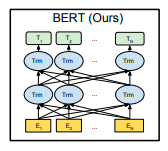 BERT means “Bidirectional Encoder Representations from Transformers”. For example, the word “bank” has different meanings in “bank account” and “bank of the river”. When the model can learn from data only forward direction, it is difficult to distinguish the difference of meaning of “bank”. But if it can learn not only forward but backward direction, the model can do so. It is the secret for BERT to perform the state of art in many NLP tasks without modifications. This is the chart from the research paper (1). 2. How can we apply BERT to our tasks for solutions? BERT is so large that it needs a lot of data and computing resources such as GPU/TPU. Therefore it takes time and cost if we train BERT from scratch. But no need to worry. Google released a number of pre-trained models of BERT. It is great because we can use them as base models and all we have to do is just a small training to adjust to our own tasks such as text classification. It is called “fine-tuning”. These pre-trained models are open source and available for everyone. If you want to know more, please see the blog. The beauty is one of the pre-trained models is a multi-language model which works in 104 languages without any modifications. It is amazing! So it works in your language, too! 3. Can BERT accelerate digital transformation in our daily lives? 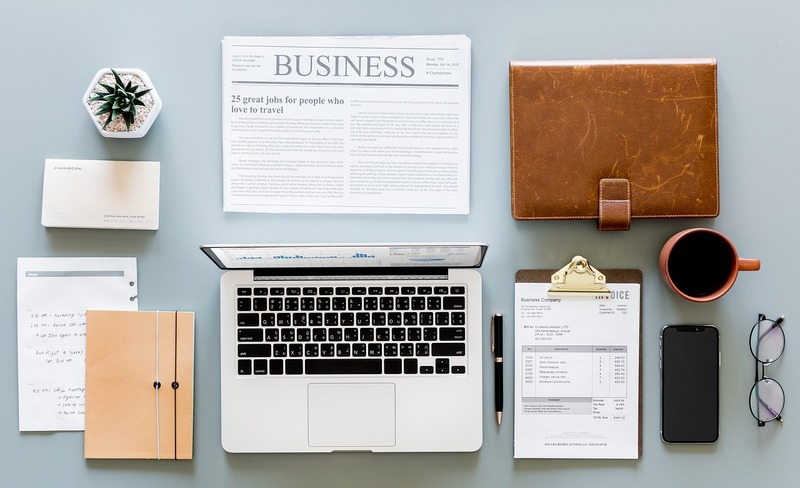 I think “Yes” because we are surrounding a massive amount of documentation such as contracts, customer reports, emails, financial reports, regulatory instructions, newspapers, and so on. It is impossible to understand everything and extract the information needed in a real-time manner. With BERT, we can develop much better applications to handle many text data and extract information needed efficiently. It is very exciting when we consider how many applications can be created by using BERT in the near future. Hope you enjoy my article. Now I research BERT intensively and update my article soon. Stay tuned! As I shared the article this week, I found the exciting system to generate voices by computers. When I heard the voice I was very surprised as it sounds so real. I recommend you to listen to them in the website here. There are versions of English and Mandarine. This is created by DeepMind, which is one of the best research arms of artificial intelligence in the world. What makes it happen? Let us see it now. According to the explanation of DeepMind, they use “WaveNet, a deep neural network for generating raw audio waveforms”. They also explain”pixel RNN and pixel CNN”, which are invented by them earlier this year. (They have got one of best paper award at ICML 2016, which are one of the biggest international conference about machine learning, based on the research). 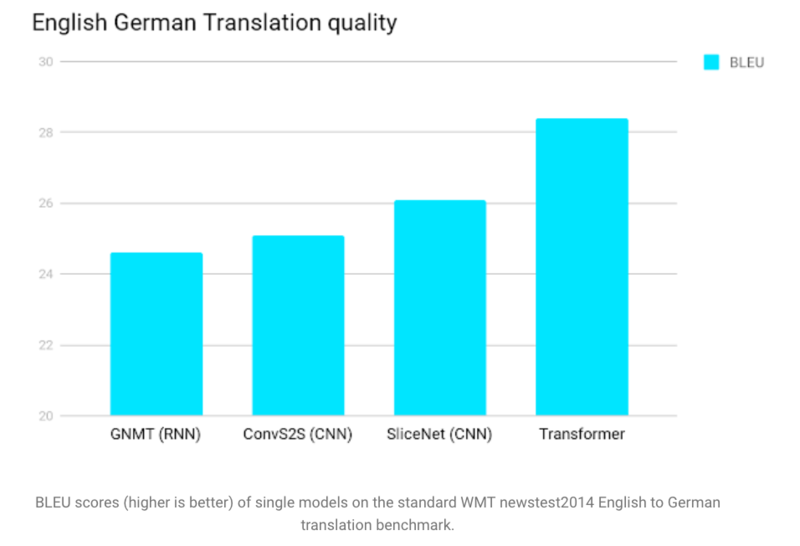 By applying pixel RNN and CNN to voice generation, computers can learn wave of voices far more details than previous methods. It enables computers generate more natural voices. It is how WaveNet is born this time. As the result of learning raw audio waveforms, computer can generate voices that sound so real. Could you see the metrics below? 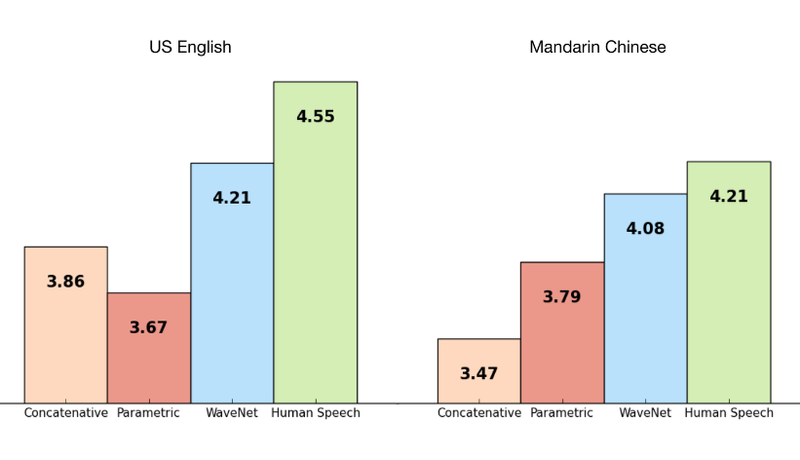 The score of WaveNet is not so different from the score of Human Speech (1). It is amazing! As computer can learn wave of our voices more details, they can create both man’s voice and woman’s voice. You can also listen to each of them in the web. DeepMind says “Similarly, we could provide additional inputs to the model, such as emotions or accents”(2) . I would like to listen them, too! 3. Computers can generate not only voice but also music! In addition to that, WaveNet can create music, too. I listen to the piano music by WaveNet and I like it very much as it sounds so real. You can try it in the web, too. When we consider music and voice as just data of audio waveforms, it is natural that WaveNets can generate not only voices but also music. If we can use WaveNet in digital marketing, it must be awesome! Every promotions, instructions and guidance to customers can be done by voice of WaveNet! Customers may not recognize “it is the voice by computers”. Background music could be optimized to each customer by WaveNet, too! In my view, this algorithm could be applied to many other problems such as detections of cyber security attack, anomaly detections of vibrations of engines, analysis of earthquake as long as data can form of “wave”. 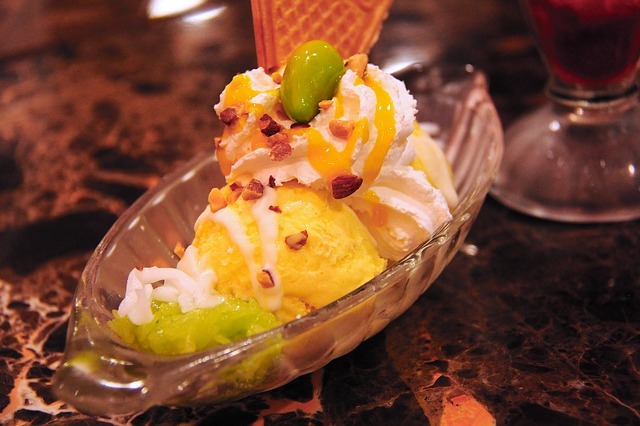 I want to try many things by myself! Could you listen the voice by WaveNet? I believe that in near future, computers could learn how I speech and generate my voice just as I say. It must be exciting! How will “Deep Learning” change our daily lives in 2016? “Deep Learning” is one of the major technologies of artificial intelligence. In April 2013, two and half years ago, MIT technology review selected “Deep Learning” as one of the 10 breakthrough technologies 2013. Since then it has been developed so rapidly that it is not a dream anymore now. This article is the final one in 2015. Therefore, I would like to look back the progress of “Deep Learning” this year and consider how it changes our daily lives in 2016. 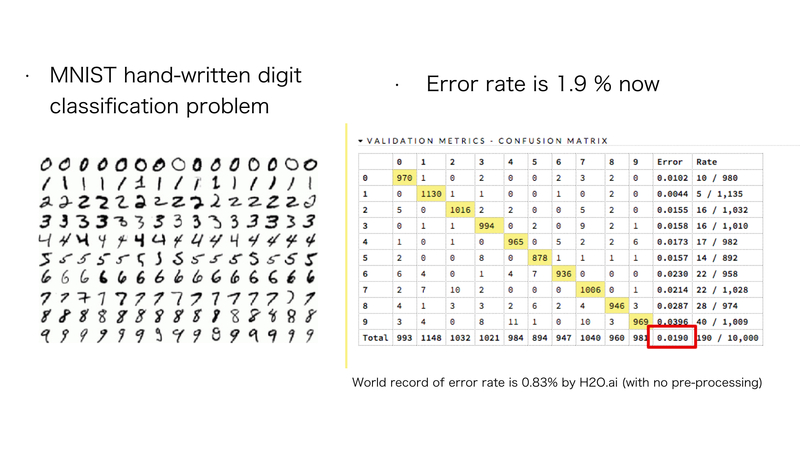 How has “Deep Learning” progressed in 2015? In 2014, Major breakthrough of deep learning occurred in the major laboratory of big IT companies and universities. Because it required complex programming and huge computational resources. To do that effectively, massive computational assets and many machine learning researchers were required. But in 2015, many programs, softwares of deep learning jumped out of the laboratory into the real world. Torch, Chainer, H2O and TensorFlow are the examples of them. Anyone can develop apps with these softwares as they are open-source. They are also expected to use in production. For example, H2O can generate the models to POJO (Plain Old Java Code) automatically. This code can be implemented into production system. Therefore, there are fewer barriers between development and production anymore. 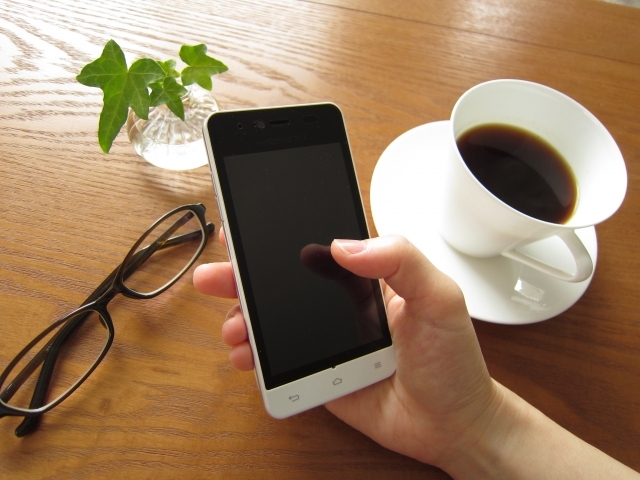 It will accelerate the development of apps in practice. 2. “Deep Learning” start understanding languages gradually. Most of people use more than one social network, such as Facebook, Linkedin, twitter and Instagram. There are many text format data in them. They must be treasury if we can understand what they say immediately. In reality, there are too much data for people to read them one by one. Then the question comes. Can computers read text data instead of us? Many top researchers are challenging this area. It is sometimes called “Natural Language Processing“. In short sentences, computers can understand the meaning of sentences now. This app already appeared in the late of 2015. This is “Smart Reply” by Google. It can generate candidates of a reply based on the text in a receiving mail. Behind this app, “LSTM (Long short term memory)” which is one of the deep learning algorithm is used. In 2016, computers might understand longer sentences/paragraphs and answer questions based on their understanding. It means that computers can step closer to us in our daily lives. 3. Cloud services support “Deep Learning” effectively. Once big data are obtained, infrastructures, such as computational resources, storages, network are needed. If we want to try deep learning, it is better to have fast computational resources, such as Spark. Amazon web services, Microsoft Azure, Google Cloud Platform and IBM Bluemix provide us many services to implement deep learning with scale. Therefore, it is getting much easier to start implementing “Deep Learning” in the system. Most cloud services are “pay as you go” so there is no need to pay the initial front cost to start these services. It is good, especially for small companies and startups as they usually have only limited budgets for infrastructures. Based on the development of “Deep learning” in 2015, many consumer apps with “Deep learning” might appear in the market in 2016. The deference between consumer apps with and without “Deep Learning” is ” Apps can behave differently by users and conditions”. For example, you and your colleagues might see a completely different home screen even though you and your colleagues use the same app because “Deep learning” enables the app to optimize itself to maximize customer satisfaction. In apps of retail shops, top pages can be different by customers according to customer preferences. In apps of education, learners can see different contents and questions as they have progressed in the courses. 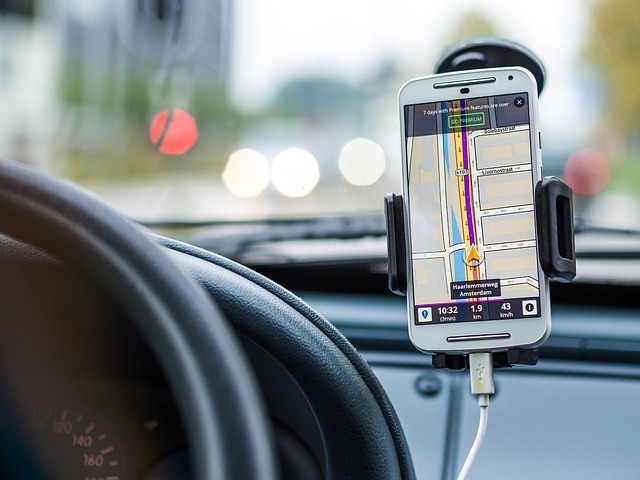 In apps of navigations, the path might be automatically appeared based on your specific schedule, such as the path going airport on the day of the business trip. They are just examples. It can be applied across the industries. 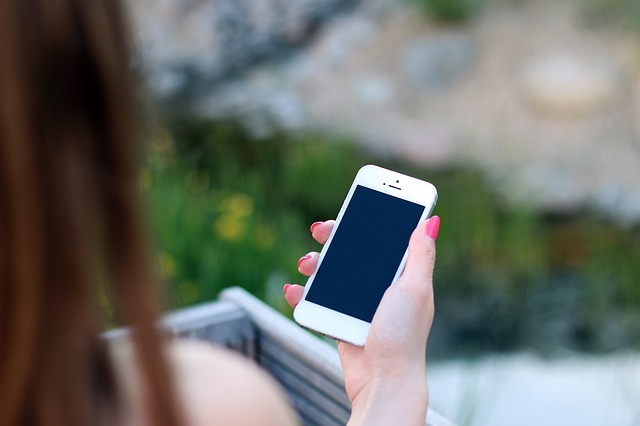 In addition to that, it can be more sophisticated and accurate if you continue to use the same app because it can learn your behavior rapidly. It can always be updated to maximize customer satisfactions. It means that we do not need to choose what we want, one by one because computers do that instead of us. Buttons and navigators are less needed in such apps. All you have to do is to input the latest schedules in your computers. Everything can be optimized based on the updated information. People are getting lazy? Maybe yes if apps are getting more sophisticated as expected. It must be good for all of us. We may be free to do what we want! Actually, I quit an investment bank in Tokyo to set up my start-up at the same time when MIT technology review released 10 breakthrough technologies 2013. Initially I knew the word “Deep Learning” but I could not understand how important is is to us because it was completely new for me. However, I am so confident now that I always say “Deep Learning'” is changing the landscape of jobs, industries and societies. Could you agree with that? I imagine everyone can agree that by the end of 2016! Can computers write sentences of docs to support you in the future? This is amazing! It is one of the most incredible applications for me this year! I am very excited about that. Let me share with you as you can use it, too. 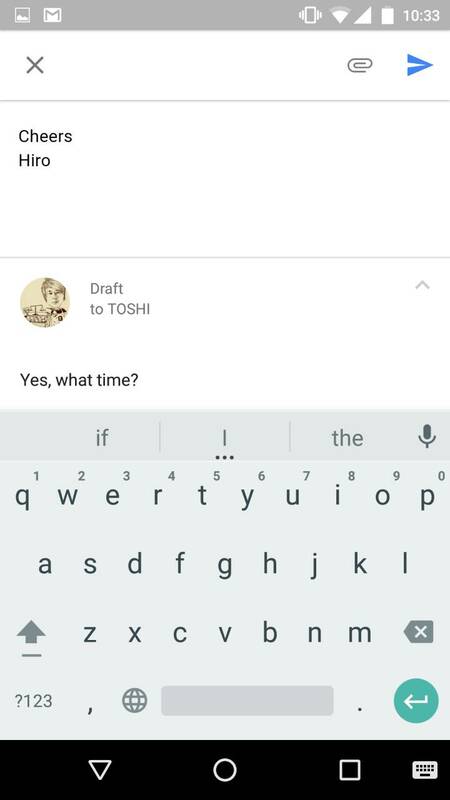 This is “Smart Reply of Inbox”, an e-mail application from Google. It was announced on 3rd November. I try it today. 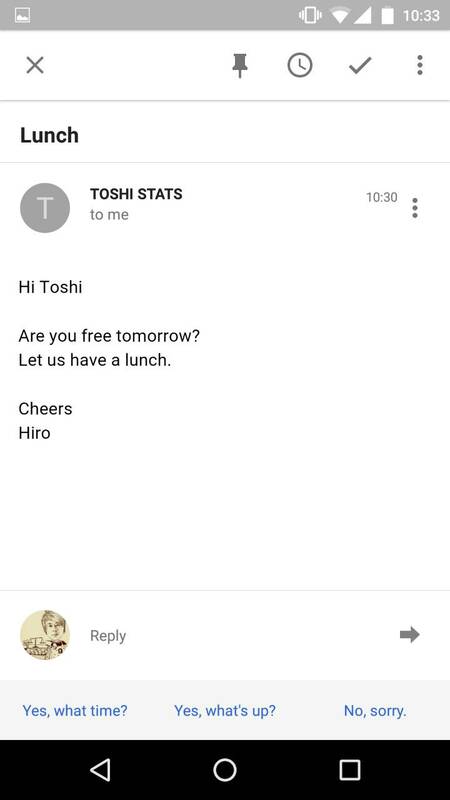 For example, I got e-mail from Hiro. He asked me to have a lunch tomorrow. In the screen, three candidates of my answer appear automatically. 1. Yes, what time? 2. Yes, what’s up 3. No, sorry. These candidates are created after computers understand what Hiro said in the e-mail. So each of them is very natural for me. So all I have to do is just to choose the first candidate and send it to Hiro. It is easy! According to Google, state of the art technology “Long short term memory” is used in this application. I always wonder how computers understand the meaning of words and sentences. In this application, sentences are represented in fixed sized vectors. It means that each sentence is converted to sequences of numbers. If two sentences have the same meaning, the vector of each sentence should be similar to each other even though the original sentences look different. This technology is one of the machine learning. Therefore, the more people use it, the more sophisticated it can be because it can learn by itself. Now it applies to relatively short sentences like e-mail. But I am sure it will be applied to longer sentences, such as official documents in business. I wonder when it happens in the future. Pro. Geoffrey Hinton is expected to research this area with intense. If it happens, computers will be able to understand what documents mean and create some sentences based on their understanding. I do not know how Industires are changed when it happens. This kind of technology is sometimes referred as “Natural language processing” or “NLP”. I want to focus on this area as a main research topic of my company in 2016. Some progresses will be shared through my weekly letter here. I would like to recommend you to try Smart Reply of Inbox and enjoy it! Let me know your impressions. Cheers! How can we communicate with computers in the future? I sometimes have opportunities to teach data analysis to business men/women. I send emails to learners in order to explain how it works. Then I am wondering whether computers can do the same things as I do in the future. It is called “Question answering system”. Based on the progress of technologies, it may be “Yes” and not too far away from now. Let us consider it for a while. 1. Can computers understand our natural languages as we do? In order to communicate with us, computers should learn how we use natural languages, such as English, Malay, Chinese, Japanese, and so on. It is very difficult for computers to do that. But with technological breakthrough, it might be possible in near future. This is called “thought vectors”. The technology is led by Dr. Hinton, who is a professor in the computer science Dept at the University of Toronto. His explanation 1 is a little complicated. In short, our sentences are mapped to vectors by using numbers so that computers can understand and calculate the meaning of them. For example, “Kuala Lumpur – Malaysia + Japan = Tokyo”. This kind of calculation might be possible by using “thought vectors” according to the article 2. A translation could be more accurate by “thought vectors” because they can be a bridge between one language to another. He said “Computers will have developed common sense within a decade” in this article. I think that is revolutionary! 2. Would we like to talk to computers? Someone is wondering whether people like talking with computers or not. I think “yes”. Now computers can be a brain in robots. Robots have looked so cute recently. Pepper, developed by Aldebaran Robotics and SoftBank Group, is very popular in Japan. Last month, pepper started to be sold in retails there. But 1,000 units of pepper were sold out 3 in just a minute, even though it is not cheap. I think they can be people’s friends, just like a dog. 3. How it will impact our businesses and society? It is very difficult to imagine what the impacts of this technology are in our business and society. This is a kind of revolution about how our knowledge and intelligence are used in our lives. Simple task might be done by computers and people will create new “knowledge and intelligence” which do not exist now, supported by computers. 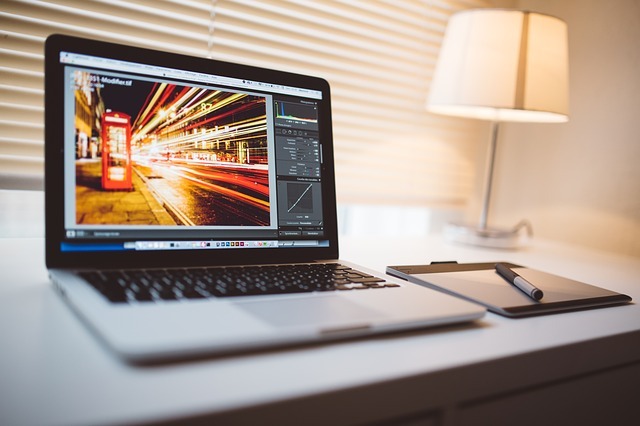 By using conversations with computers, people can obtain information and insights of new things because computers can keep massive amounts of data as a form of text, image, sound and voice, etc. It must be exciting, isn’t it? Do you know the humanoid robot called “C3PO’ in the movie “STAR WARS“. It might appear in front of us in near future?! C3PO can translate many kinds of languages among universe and answer questions from people. I hope I can buy him just like Luke Skywalker in the future. How about you? Data from third party sources may have been used in the preparation of this material and I, Autor of the article has not independently verified, validated such data. I accept no liability whatsoever for any loss arising from the use of this information and relies upon the comments, opinions and analyses in the material is at the sole discretion of the user.